Top your cake with a Flashing Number 6 Cake Decoration for their birthday. This Flashing Number 6 Cake Decoration will bring the wow factor to your party. 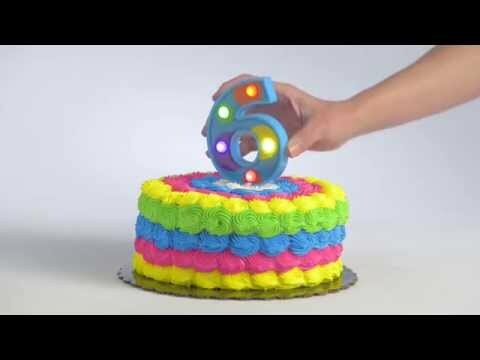 The colorful circles will flash colors in three different modes on this blue Flashing Number 6 Cake Decoration.